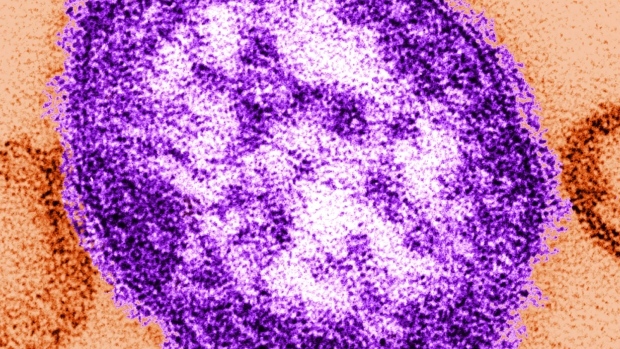 A new case of measles has been confirmed in British Columbia – the province’s second case of the virus this year. Vancouver Coastal Health told CTV Vancouver that a person in its territory was diagnosed with measles on Thursday. The patient has already passed through the infectious stage of the virus. Another case of measles was diagnosed in B.C. in early January, according to the Public Health Agency of Canada. That was the only confirmed case of measles in Canada in 2019 as of Jan. 26, the latest date for which PHAC data is available. Travellers at Pearson International Airport in Mississauga, Ont., were warned last week that people who were in the airport’s Terminal One for a four-hour period on Jan. 27, may have contracted the disease. Passengers aboard a Lufthansa flight from Germany and an Air Canada flight to Montreal were also potentially at risk. Nearly all of the measles cases have been diagnosed in patients who were never vaccinated against the virus. Separately, the federal government has issued travel health notices regarding measles outbreaks in Europe, Africa and South America.